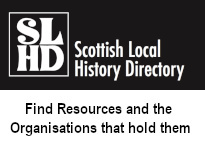 Scottish Local History Forum and its Member Organisations get involved in local history projects from time to time. Below is a list of projects of which we are currently aware which may be of interest. 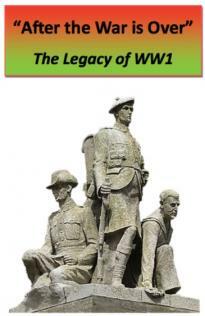 Are you or your organisation involved in a local history project or do you know of one in your area that may be of interest to other SLHF members? 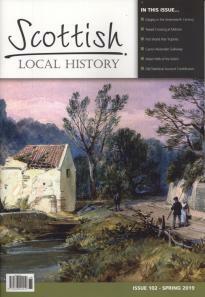 Tell us about it and we will publicise it on our website here.